Great first time home buyer opportunity or for investment. 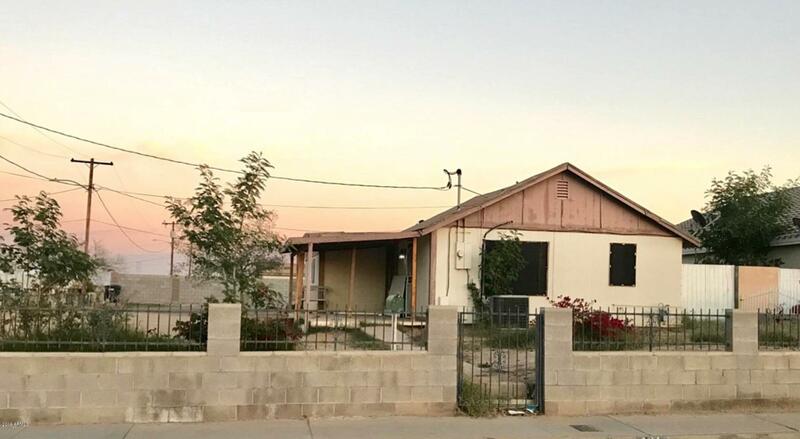 This house sits on a 10,026 SqFt lot zoned R-3 corner lot, perfect for multi-family development. Lots of potential. All offers will be reviewed and considered. House is sold as-is. house is occupied. Do not disturb tenants. Showings by appointment only.